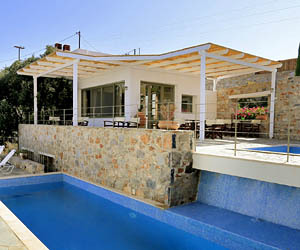 An exceptional boutique hotel in the Cretan countryside with three luxury suites and a beautiful garden with a swimming pool. 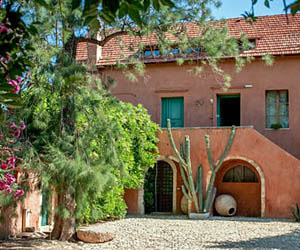 It can also be rented as a whole as self-catering holiday accommodation. 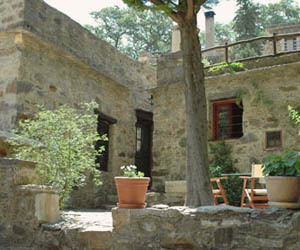 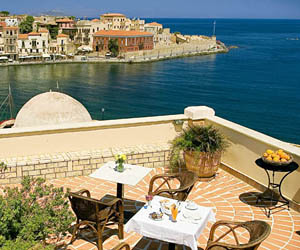 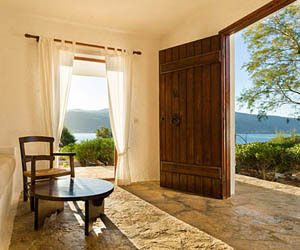 A charming hotel in a historical mansion in the old Venetian harbour of Chania overlooking the sea. 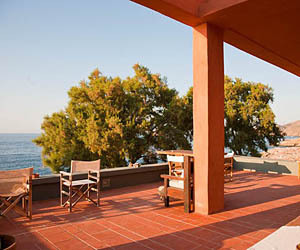 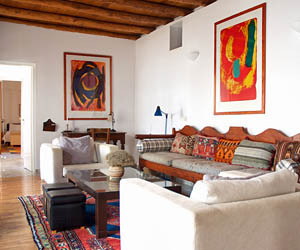 Spacious rooms and suites with character and breakfast served on a beautiful rooftop terrace. 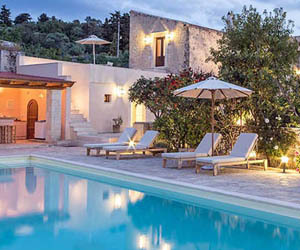 A striking seaside holiday villa in Crete that can be booked as a whole, or where you can stay and participate in traditional cooking seminars, do yoga and enjoy massage, concerts, dance and lots of laughter.